This website has one mission – To nurture your gains and save you money. Supplements are purchased every day with the consumer only relying on the company marketing and salesmanship to guide them through the process. These parties have a vested interest in you buying the product from them. They will do their best to make it as desirable as possible. 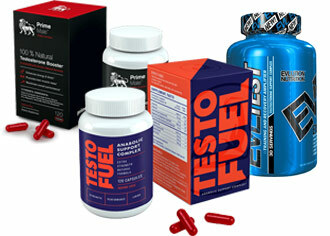 This website offers independent reviews on a large array of supplements. I provide full informed reviews that specifically written to offer you independent guidance on the item you’re considering purchasing. 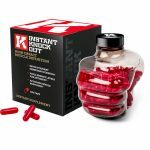 If you are interested in buying a supplement: consult this website – I’ll probably have done a review on it. Sometimes, however, this isn’t the case. Being such a huge market, I haven’t had time to review every supplement… but I’m working on it. If you can’t find what you’re looking for, there are simple rules you can follow in this guide to see if the product is up to standard. 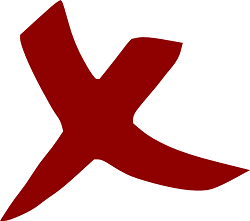 If not, I offer my highest recommended products in the menu at the top of this page. I strongly advise you to put what you’re thinking of through it’s paces. See how it matches up to this Bodybuilding Supplements: Beginner’s Guide, you may be surprised by the results. It is important to note that supplements are not ‘magic’. A lot of these products are marketed as if they will do all the work for you. It is important to note that an effective supplement will produce the desired effects ONLY when combined with the right nutrition and exercise. 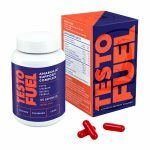 With any fat burner, testosterone booster, mass gainer or whatever work on a two-way street – the end result depends on your dedication and commitment to your goals. Proprietary blends? You’ve probably used them before, but just haven’t realized – they’re easy to miss and they’re ethically wrong. Looks like a regular facts sheet on the back of most bottles, doesn’t it? If you look closely, you see how Tight! has only let you know how much a serving weighs and nothing whatsoever about the dosages of the ingredients inside it. See the difference here? 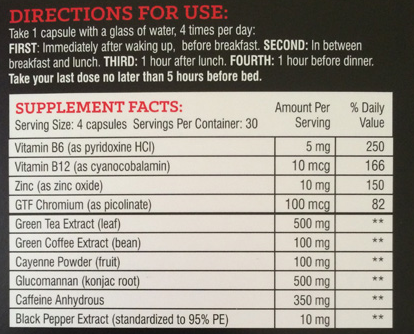 This supplement has gone the extra mile, marking up each ingredient and its dosage clearly on the packaging. This leaves the product open to a full analysis. Which this one does with flying colors, and can be checked out here if anyone’s interested. 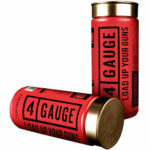 Yes, unfortunately proprietary blends are a very nifty technique that a lot of companies use to float cheap or dangerous components into their products in large amounts without the consumer knowing. They do it purely to benefit themselves. Don’t let them. We’ve all heard the phrase “There’s no such thing as a free lunch” well now we know you can add ‘supplement trials’ to that list. You’ve probably seen them on the corner of your screen as ads on websites, or bogus news sites: ‘Using one weird tip, this guy got absolutely ripped! Learn yourself, ABSOLUTELY FREE’ or something similar. These companies take advantage of people that are desperately searching for answers and then offers them a ‘free’ solution – usually a trial of their diet pills. Now this is where the plot gets well and truly evil. To cover the costs of the diet pills, the company in question charges a very low, and almost reasonable price for the delivery… which requires your card details. It’s here where the wheels are set into motion. When confirming your purchase, these sites request that you agree to their extensive list of terms and conditions – which most agree as T&C’s have become common place in online shopping. Once the payment’s complete, the chances of you seeing the pills are slim. The chances of you being charged again however, are very high. This is a recurring subscription scam. The supplement company involved will continue to pick up the cash until told otherwise – and getting through can be laborious. This is something that has been going on for years, but not everyone is aware of it. Don’t cut corners: spend money to buy product, not to be shilled. You may believe you’ve caught yourself a steal when purchasing that extra value bag of whey – but did you ever think about how it got so inexpensive? This isn’t because the bigger corporations are overcharging you – they’ve got just as higher quality competitors to contend with. The lower their prices get the better for them. However, that lesser known supplement website selling on the cheap – there’s a reason it’s not up there with the bigger boys. The answer is poor quality ingredients. Most companies that want to sell product and sell it quickly charge less. Much less. And to do that, there must be sacrifices. I see this the most in fat burners. Using masses of ingredients is an impressive look, but not always an effective product. Company’s involved will even try to prove their ingredient works by quoting tests that involved lab rats – they get very selective about their wording. Good examples of this are ingredients like, Raspberry Keytone and Synephrine (Bitter Orange Extract), each at some point believed to have strong weight loss benefits but never actually delivering from a scientific standpoint. 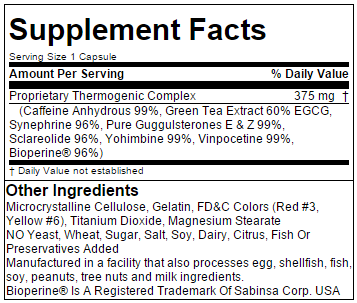 It’s even worse in Synephrine’s case, as this ingredient has the potential to cause worrying side effects in the heart and brain when combined with caffeinated herbs – which it typically is when used in fat burners. There’s a reason most of the bigger companies don’t use cheap ingredients. They can’t afford to screw up. If word got out that their product wasn’t all that it claimed to be, it would both damage the brand and the loyalty that follows it. To make mistakes at the top of their popularity is career suicide. To prevent this, many high ranking brands put their new products through rigorous testing and research to make sure they are covered from every angle. Another good idea when in doubt is word of mouth, if people are passionate about a supplement, however they feel, they will tell you about it. Especially if it’s someone you’re sharing equipment or training with in the gym. Then, after your workout, look it up and see if I’ve written about it, or if it follows these rules. Use caution though, you’re looking for their opinion on supplements, not steroids.